Country Summary: The United States and Romania have been partners under the Hague Abduction Convention since 1993. In 2016, Romania demonstrated a pattern of noncompliance. Specifically, the law enforcement authorities in Romania persistently failed to implement and abide by the provisions of the Hague Abduction Convention. For example, in one case the authorities have failed to enforce a return order that was issued in 2011. 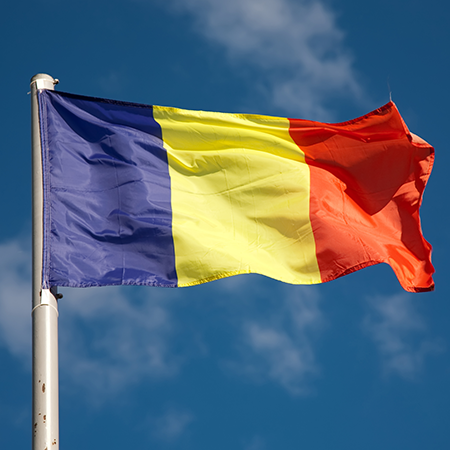 Romania has been cited as non-compliant since 2015. Central Authority: While the United States and the Romanian Central Authority have a cooperative relationship, periodic delays in the processing of cases and inconsistent communication impacted the timely resolution of Convention cases. Voluntary Resolution: The Convention states that central authorities “shall take all appropriate measures to secure the voluntary return of the child or to bring about an amicable resolution of the issues.” In 2016, one abduction case was resolved through voluntary means. Location: The competent authorities took appropriate steps to help locate a child after a Convention application was filed. On average, it took less than one week to locate a child. In one case, however, the children disappeared after the initial location effort and it took the authorities several months to locate them. Judicial Authorities: The judicial authorities of Romania routinely reached timely decisions in accordance with the Convention. Enforcement: Judicial decisions in Convention cases in Romania were not enforced unless the taking parent voluntarily complied with a return order. In addition, if the child expressed a desire to remain with the taking parent, authorities were not able to enforce judicial decisions in Convention cases. Department Recommendations: The Department will intensify engagement with the Romanian authorities to address significant issues of concern and expand public diplomacy activities related to the resolution of cases. The Department also recommends an emphasis on preventing abductions.